Yes, Actron is ITAR registered with the US State department. Can we cross reference to other manufacturers products? Yes, Actron does have products that are an equal to other manufacturer’s products. Our standard warranty period is two (2) years from date of shipment. Can I get special pricing on long term contracts or large quantities? Yes, we would be happy to discuss longer term programs and large quantities. Are there Expedite Fees available if lead-times don’t meet my requirements? Yes, in many cases expedite fees can improve the lead time. Expedite fees be quoted when asked. 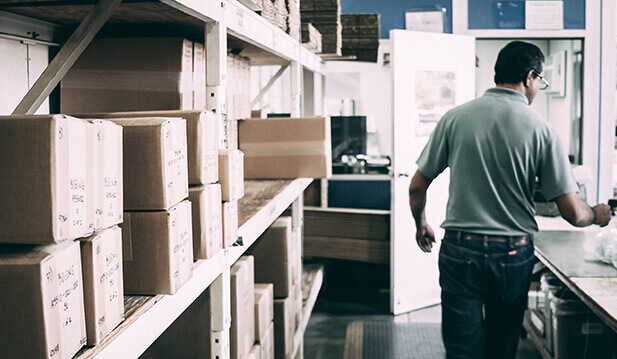 We can also ship partial orders to meet customer production needs. Do you accept product for returns in an overstocking situation? No, our products are made to order. Actron does not stock finished goods. Do you have a list of Distributors and do they stock product? Yes, you will find a list of our distributors on our website, www.actronmfginc.com. In some cases, you will find stock locator information. Can I buy directly from Actron? Yes, you can buy directly from us or through our distributor network. 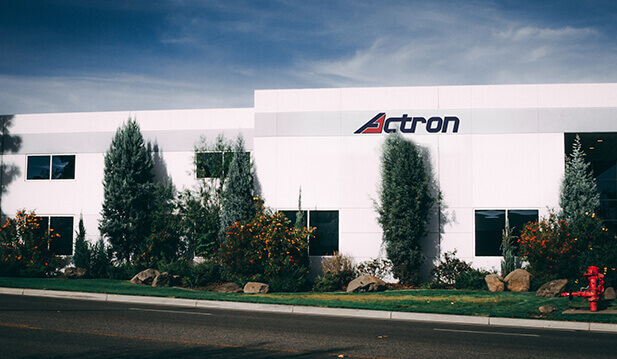 Actron does not dictate to the customer whom they must buy from. What type of payment does Actron accept? We accept wire transfer, company check or money order. Actron does not accept credit card payments. We are always willing to receive credit information for evaluation to set up an account. New designs & contract manufacturing. 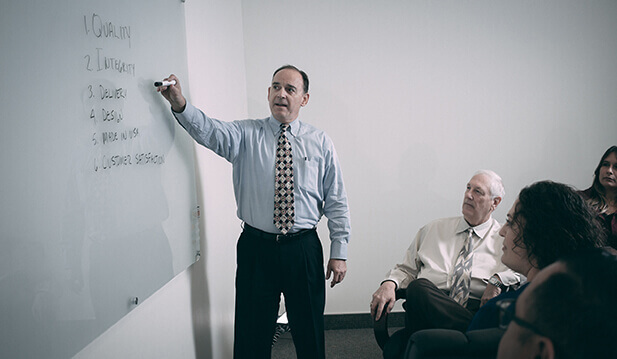 Actron has a complete staff of in-house engineers that work with customers on new designs, modification of existing product and problem solving of current product. Actron does provide contract manufacturing, to produce customers designed product.